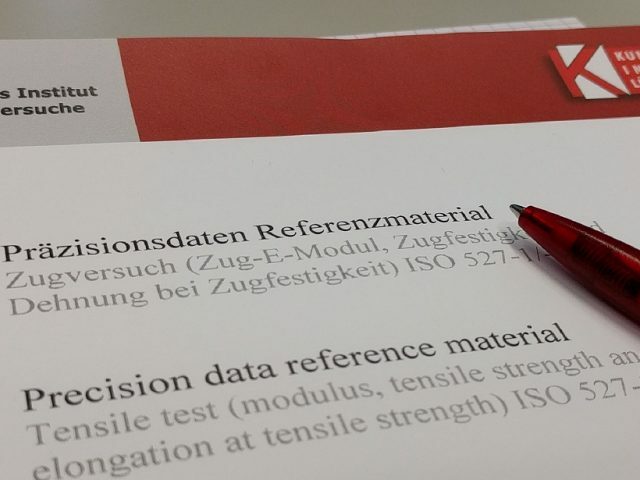 Over the past 30 years, the Kunststoff-Institut Lüdenscheid has earned an international reputation as one of the leading institutions in the field of plastics. With more than 15 years of experience in the organisation of interlaboratory comparisons, we are also one of the established providers in this field. 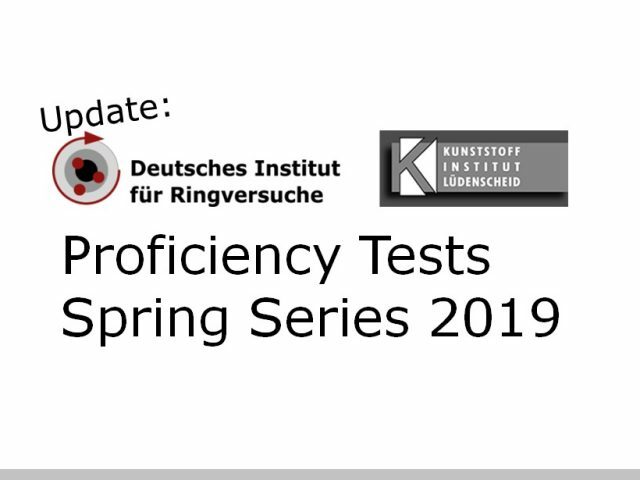 As a clear distinctive feature of our international activities in the field of interlaboratory comparisons, the Kunststoff-Institut Lüdenscheid offers proficiency tests under the brand name “Deutsches Institut für Ringversuche”. We are an ISO/IEC 17043 accredited provider of proficiency testing and have a testing laboratory accredited to DIN EN ISO/IEC 17025. Our accreditations underline our quality claim. The combination of plastics expertise and interlaboratory comparisons is unique on the market. Our proficiency testing program and our reference materials cover a wide range of tests and analyses. The focus is on different plastic materials, plastic products and plastics processing. 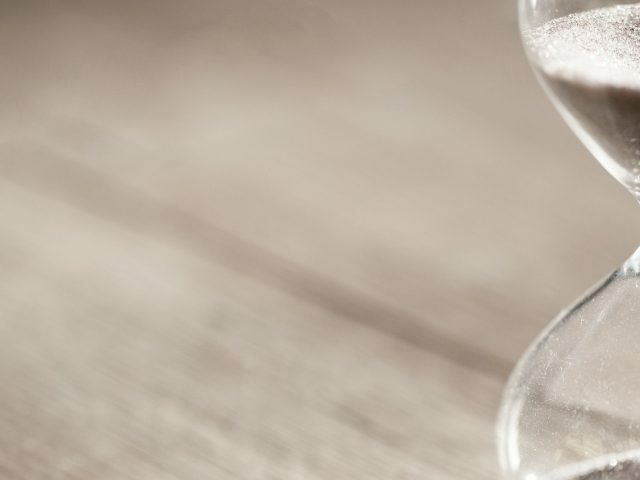 A wide range of proficiency testing, from the “classics” of mechanical and thermal testing methods to “exotic” methods such as generative processes or the investigation of the compostability of plastics, are part of our portfolio. You can view our complete offer in our catalogue, which is also an interactive registration form. After registration you will first receive a non-binding offer with comprehensive price information. Further information on our institute and general explanations on the interlaboratory comparisons can be found under the header item “Our proficiency tests”. If you have any questions or suggestions regarding our proficiency tests, please do not hesitate to contact us.